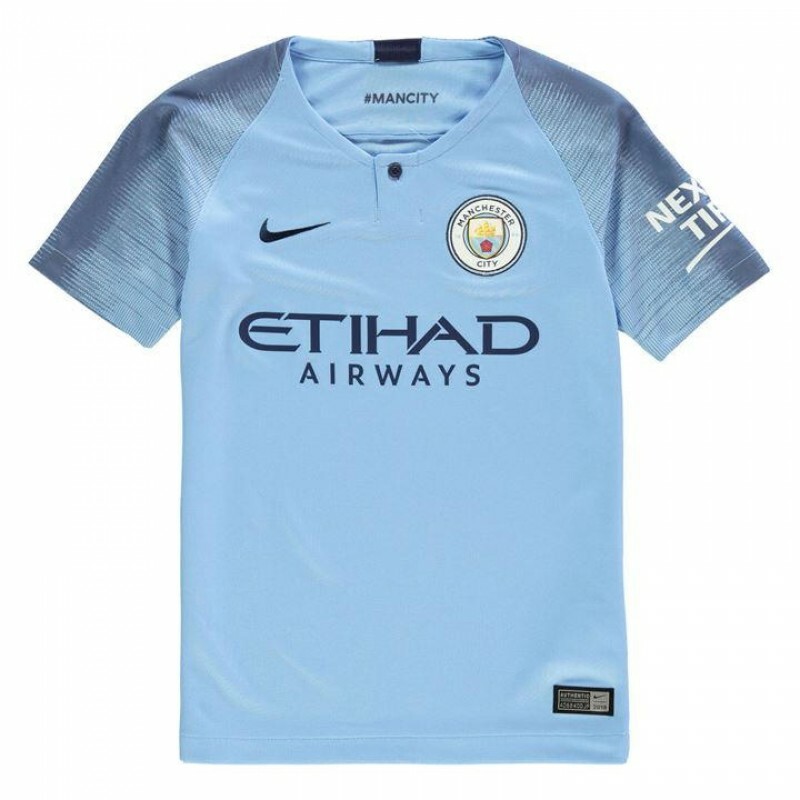 Show your support for the 2017/2018 Premier League champions with this 2018/19 Junior Manchester City Home Shirt. The shirt features the club crest which works with the iconic light blue of the Citizens so you can truly show what part of Manchester your loyalty lies. Why not customise the shirt with any name and number of your choice for free?